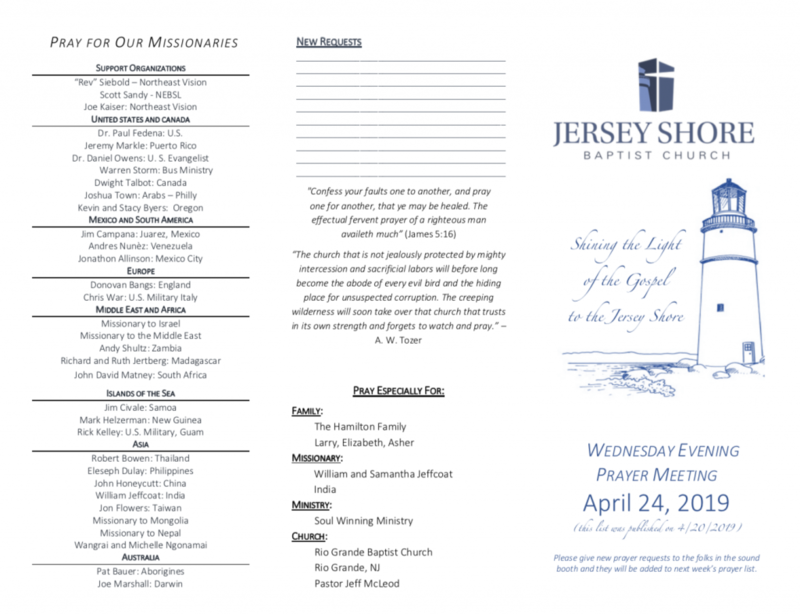 Pastor Phil Erickson has been the pastor of Jersey Shore Baptist Church since 2002. 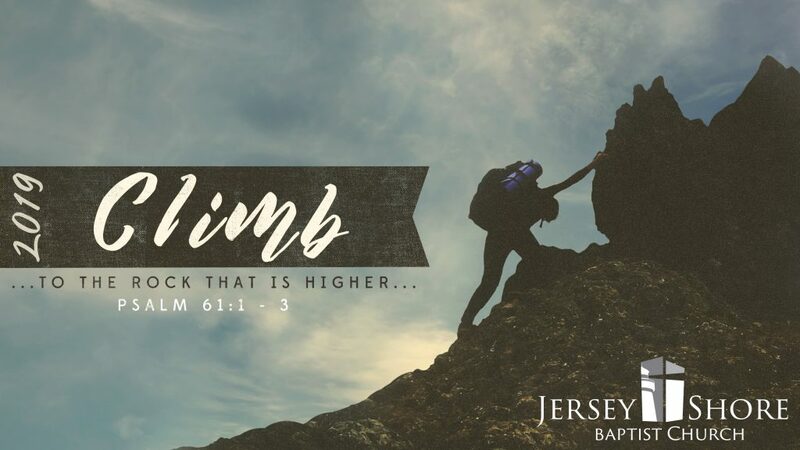 Having grown up in Ocean County, Pastor Phil has always had a burden for the south Jersey area. 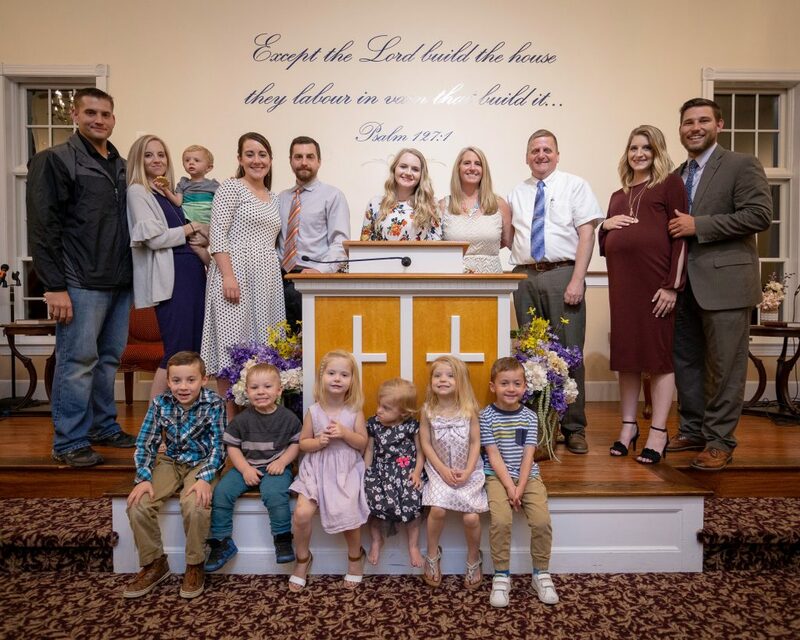 After graduating from Bible College in Longview, Texas, he and his family moved to Galloway Township with the vision of digging in and serving the Lord and the people of Atlantic County. 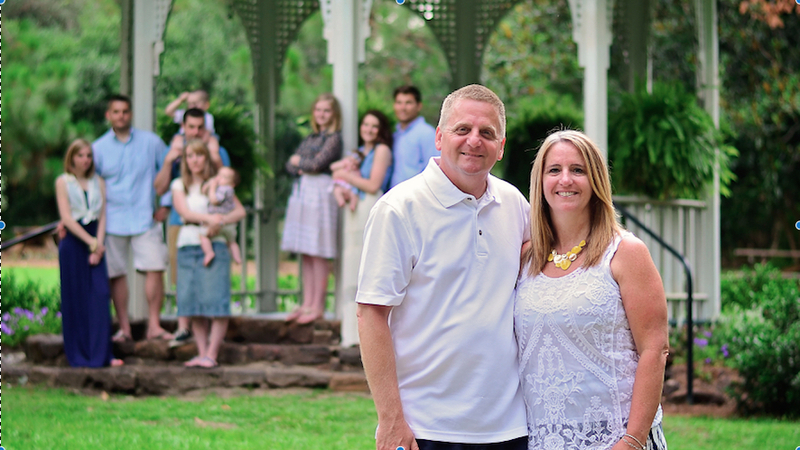 Pastor Phil and Cindy Erickson have been married for 32 years, and have four children and seven grandchildren. His oldest son, Phil Jr., and wife, Katelyn, serve at the church. His oldest daughter, Melissa, is married to Wesley Clayton who is in the Air Force and is currently stationed in South Carolina. Samantha, his third child is married to Justin Mears and they are both serving the Lord here at the church in Galloway. Hannah is the youngest and is still at home with mom and dad. by Phil Erickson with 3 comments. studying your web page, I was spiritually changed, moved and thrilled.